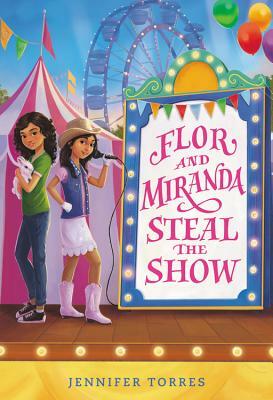 Enjoy carnival rides and deep fried pickles in this warm, funny middle-grade novel about family and friendship. Miranda is the lead singer in her family's musical band, Miranda y Los Reyes. Her family has worked hard performing at festivals and quinceañeras. Now, they have a shot at the main stage. How will Miranda make it a performance to remember?